KOALA crusader Ted Fensom is fighting to keep koala ambulances on the road. 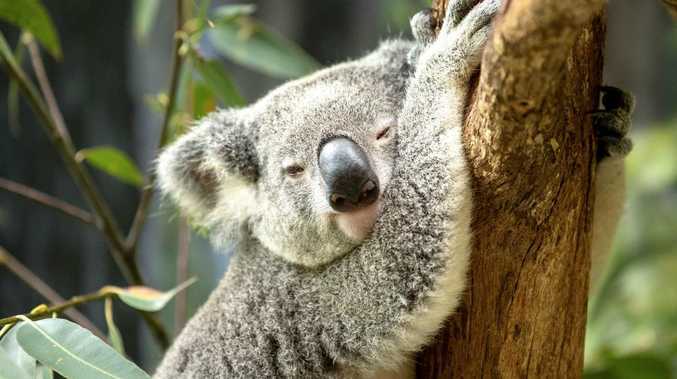 The Tanah Merah resident is trying to fundraise $18,000 for fuel for ambulance volunteers who he says play a "critical role" in preserving diminishing koala numbers. "These volunteers can be out on the road five days a week," the president of Wildlife Logan said. 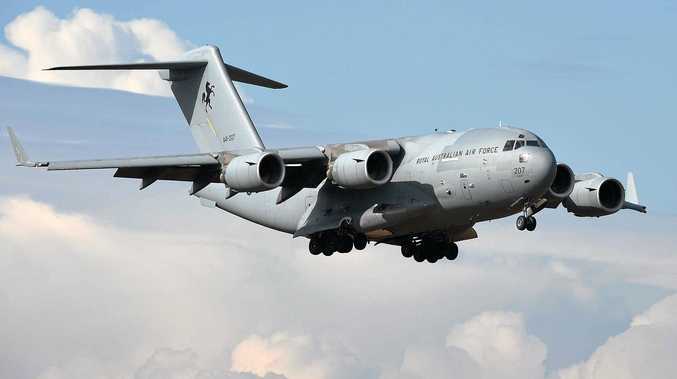 "It's critical that they get resourcing. It is critical that every koala that is found injured … has the necessary intensive care and medication to ensure the maximum rate of release back into the wild." 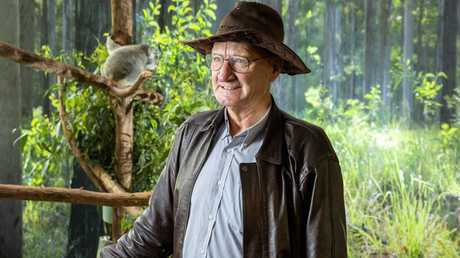 Mr Fensom has been a conservationist for five decades and said 1000 koalas die premature deaths every year in the state and numbers are diminishing by up to 80 per cent in some parts of NSW and Queensland. 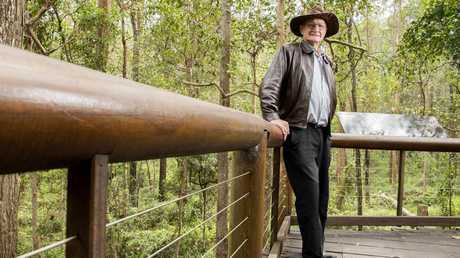 "Southeast Queensland has 70,000ha of high value regrowth an remnant vegetation …(that is) being flattened every week," he said. "The admission rate for native animals at the RSPCA has skyrocketed to 23,000 per year due to clearing, disease and road trauma." Mr Fensom believes as local extinctions increase, koalas should be declared endangered or, at the least, better mapped. He is not alone in his plight. 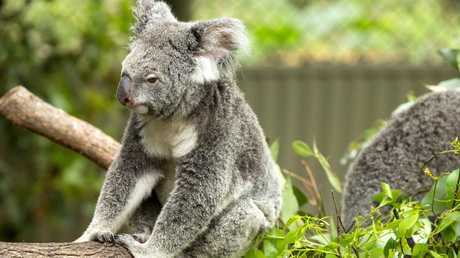 Earlier this year Logan councillor Trevina Schwarz called for better mapping of koala habitat across Logan City after a female koala had to be euthanised due to stress-induced illness. She also took the council to task on plans to slash the amount volunteer wildlife carers can claim for expenses incurred while helping sick animals from $2000 to $1500. If you would like to donate to the cause, visit Ted's GoFundMe page.